A quick view of the most influential metrics in Lihue / Kalapaki. Lihue or Lihu'e is a CDP (census-designated place) in Kauai County, Hawaii located on the island of Kaua'i. The CDP spans 7.1 square miles, .8 square miles of which is water covered. Lihue is the second largest town on the island and serves as the county seat and serves as the commercial center as well. Lihue is home to many historic sites that preserve the history and culture of the island and it's people. This is a thriving community blessed with a tropical climate and beautiful beaches which encourages an active outdoor lifestyle for its residents and visitors. The town is home to various attractions both natural and man-made. Kalapaki Beach is perfect for surfing, paddle boarding, and kayaking for enthusiasts of all skill levels. It is also a beautiful beach or sunning, swimming and sand castles. The beach is also home of the Kauai Lagoons Golf Club and the Marriot Kauai's Beach Club both of which have countless amenities or members and guests. Historic attractions include the Grove Farm Homestead Museum, the Alekoko Menehune Fishpond, which was built approximately 1,000 years ago and is on the National Register of Historic Places as an example of the areas rich aquaculture. 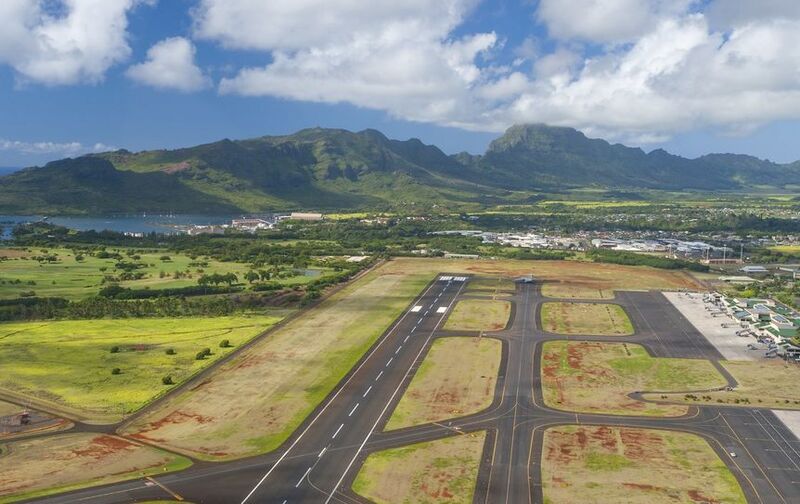 Travel in Lihue is quite simple as it is home to the Lihue Airport, the main seaport on the island, Nawiliwili Bay, as well as being served by the Kauai Bus line that travels throughout the island. The town is home to the islands largest shopping center, Kukui Grove Shopping Center. Public education in Lihue is provided by the Hawaii Department of Education, which operates two K-5 schools. Older students attend Kamakahelei Middle School and Kauai High School. The town also has one prive school, Island School, for students from pre-k through 12th grade. Homes or sale in Lihue range from starter homes up through luxury beach homes. Other real estate options include condominiums for sale or lease and apartments or rent. Local real estate agents eagerly await the opportunity to help you on your search for the perfect place to call home in sunny Lihue. View our selection of available properties in the Lihue / Kalapaki area. Check out the latest demographic information available for Lihue / Kalapaki. Browse through the top rated businesses in the most popular categories Lihue / Kalapaki has to offer.